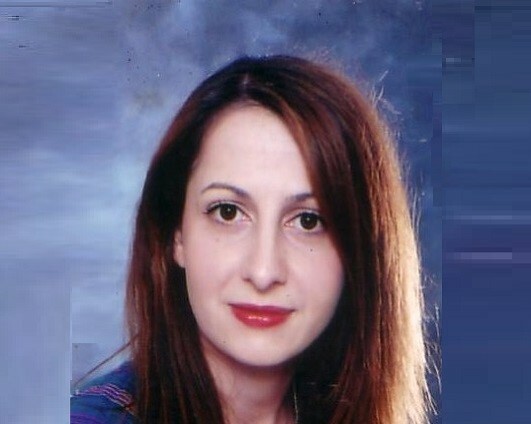 Ιoanna Bakali is an Engineer in Industrial Informatics. She is a collaborator of the Eastern Macedonian and Thrace Technological Research Centre responsible to spread educational robotics in the region of Eastern Macedonia and Thrace. She created, and uses for teaching in schools, a platform in educational robotics. She is co-writer of a book entitled “Educational robotics”. She conducted research on behalf of the Chamber of Kavala, presented work in workshops and conferences, attended numerous scientific and development workshops. She participates, voluntarily, as a member of the Organizing Committee and Head of Volunteers, in the annual Nationwide Industrial Informatics Festival.